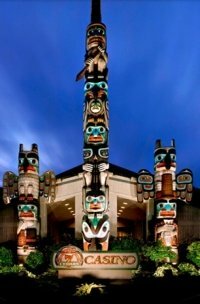 There are some excellent hotels in Bellingham, Washington State. 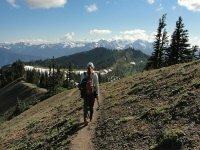 If you are looking to visit Bellingham, you will need a clean, friendly place to stay. 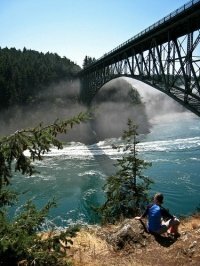 Whether it is a weekend getaway for you and your significant other, or a family vacation to enjoy the great outdoors of the Pacific Northwest, there are abundant accommodations to be had at every price level. Bellingham is a quaint waterfront community with an assortment of interesting shops and boutiques in its thriving downtown community. 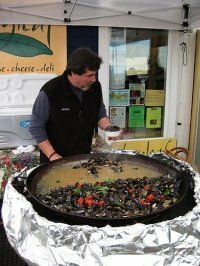 You can also sample many of the finest foods to be had in the state from any of the fine eateries to be found in and around the Bellingham community. For luxury accommodation, consider the Hotel Bellwether at One Bellwether Way. For business or for pleasure, Hotel Bellwether has you covered. With 65 rooms they offer a level of service which is unmatched in the area. This might be why they were voted the Best Luxury Hotel in the Northwest by the readers of Evening Magazine. The Hotel Bellwether is located in a quiet cove off Bellingham Bay. It is a full-service waterfront hotel, built to resemble an old-world European hotel with twice the charm. Nobody knows how to pamper a guest quite like the staff at the Hotel Bellwether, and they have received the accolades to prove it. 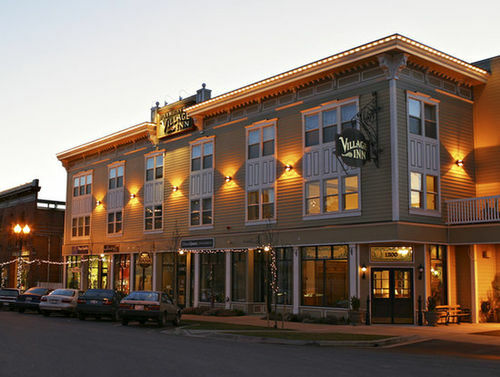 Fairhaven Village Inn, at 1200 10th St., in Bellingham, is another first-class hotel in the community of Bellingham. They offer a full continental breakfast for guests with locally-made breads; yogurt, waffles, eggs and more. 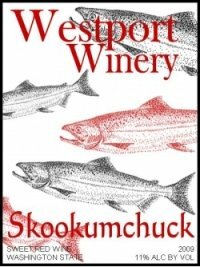 They also boast the finest service to be had in the Pacific Northwest. Their rooms are large, clean and cute and the view of the mountains is unmatched. The Coachman Inn, located at 120 North Samish Way, offers a reasonable stay at a family run establishment. With numerous improvements and upgrades over the past few years, nearly the entire hotel has been remodeled. They offer clean, quiet rooms, an excellent view of the mountains and a full continental breakfast at prices a family can afford. The Coachman Inn has clean rooms and a family-friendly atmosphere that makes for a great vacation any time of the year. Best Western Plus at 151 E. McLeod Road, is close to the airport, but not so close as to be too noisy. 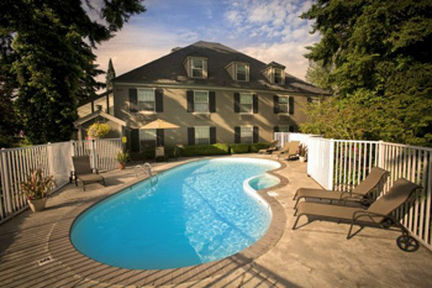 The Best western offers a spa tub, outdoor swimming pool and a fitness center. It is also quite close to Bellis Fair Mall, American Museum of Radio and Electricity, and the Bellingham Railway Museum. The hotel offers a shuttle service to and from the airport and the surrounding area. Nestled alongside a gorgeous wooded property the Best Western Plus earns its extra “Plus” by offering a wonderful view and scenic landscaping. Located at 116 North Samish Way, the Bay City Motor Inn has clean and comfortable rooms at an affordable price. The Bay City Motor Inn is close to all nearby parks and just a short drive to either downtown Bellingham or Fairhaven, for assorted shopping and eating opportunities. Situated as it is so close to everything there is to do and see in Bellingham, it still offers the quiet, cozy comfort visitors expect to find when they visit Washington State. Need more choice? 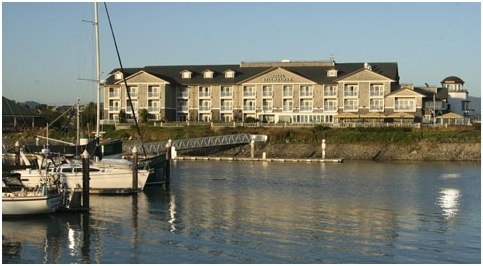 Return from hotels in Bellingham, Washington to our Washington Coast hotels menu page. Have you discovered any great hotels in Bellingham, Washington? Share your stories about Bellingham hotels with our easy-to-use form.